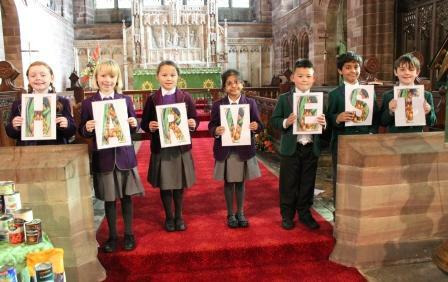 This afternoon, the Junior School’s Harvest Festival took place at St Silas’ Church, Blackburn. 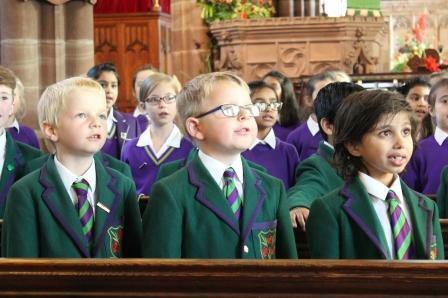 Our Year 3 and 4 pupils confidently led the service. 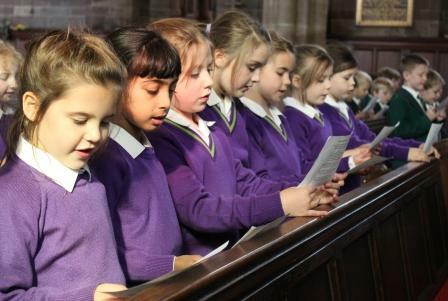 Year 4 girls read poems they had written about seeds and the Year 4 boys gave their thanks through grateful prayers. 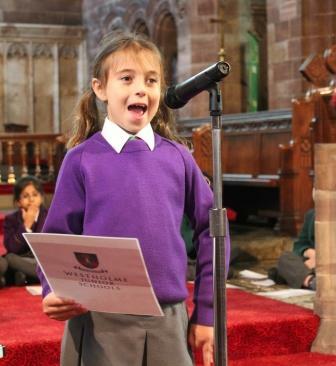 There were readings throughout the service by Year 3 pupils and special Harvest hymns were sung by the whole School. 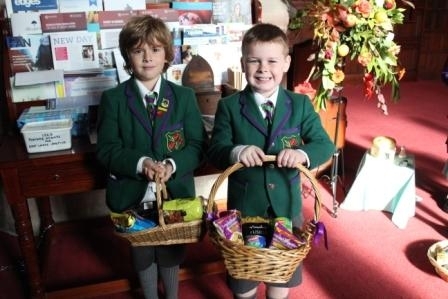 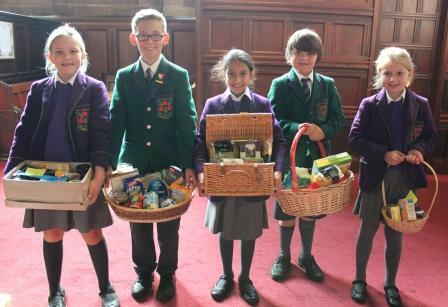 Canon Ranson drew the service to a close by thanking the Junior School for their generous food donations and praised the children on their clarity and confidence in leading the service.